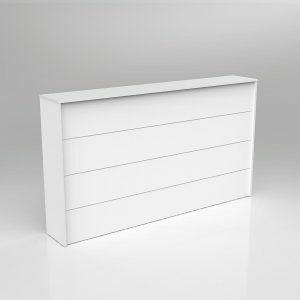 Axis Reception Counter Facade 1842mm wide x 1130mm high x 300mm deep. 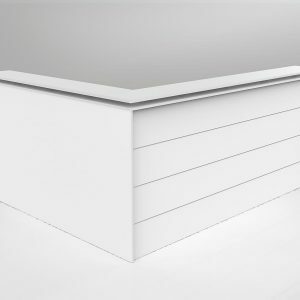 (Fits over Axis, Anvil, Aero – 1800w Straightline Desks and 1800 x 1800w 90 degree Workstations). 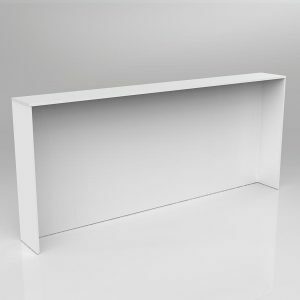 Axis Reception Counter Facade 2400mm wide x 1130mm high x 300mm deep. Axis Reception Counter with Poptop Facade 1842mm wide x 1200mm high x 300mm deep. 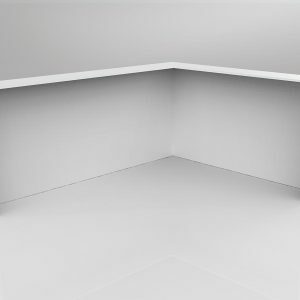 (Fits over Axis, Anvil, Aero – 1800w Straightline Desks and 1800 x 1800w 90 degree Workstations). 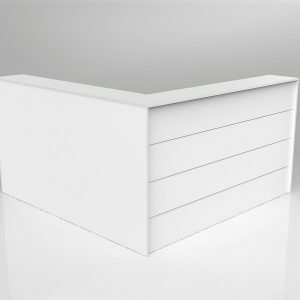 Axis Reception Counter with Poptop Facade 2400mm wide x 1130mm high x 300mm deep. 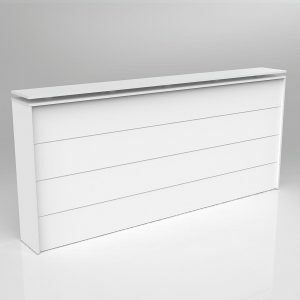 Axis Reception Counter Facade 1842mm x 1842mm x 1130mm high x 300mm deep. 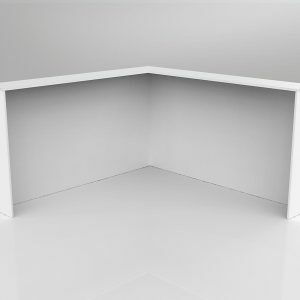 (Fits over Axis, Anvil, Aero – 1800 x 1800w 90degree Workstations). 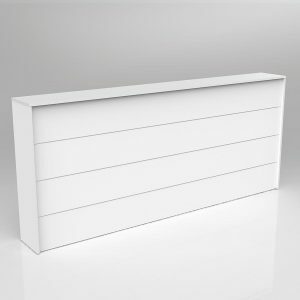 Axis Reception Counter Facade 2400mm x 1842mm x 1130mm high x 300mm deep. 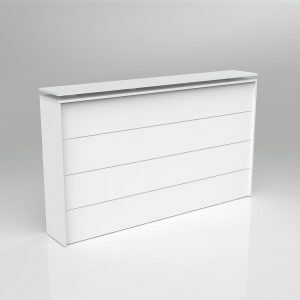 Axis Reception Counter with Poptop Facade 1842mm x 1842mm x 1200mm high x 300mm deep. 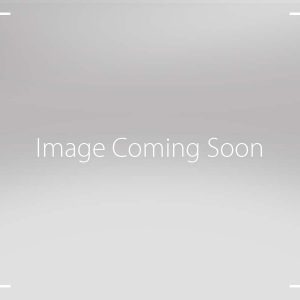 (Fits over Axis, Anvil, Aero – 1800 x 1800w 90degree Workstations). 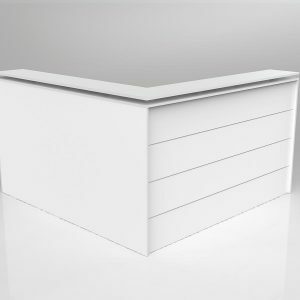 Axis Reception Counter with Poptop Facade 2400mm x 1842mm x 1130mm high x 300mm deep. Anvil reception counter with silver front panel. 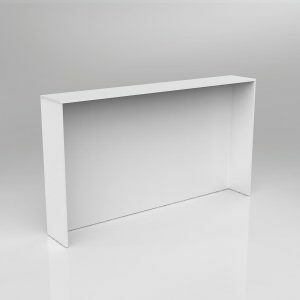 External 1810mm wide x 943mm deep x 1200mm high. Excludes desk. 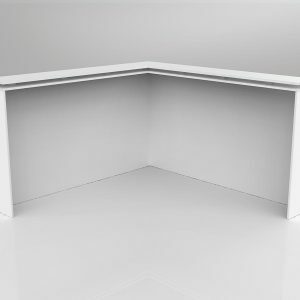 Anvil reception counter with silver front panel. 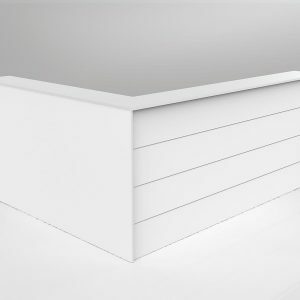 External 1810mm wide x 943mm deep x 1200mm high. 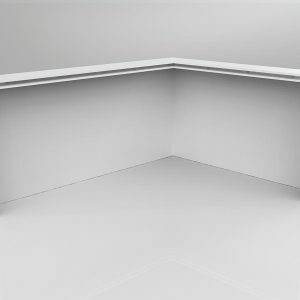 Includes Anvil 1800 x 900mm straightline desk.